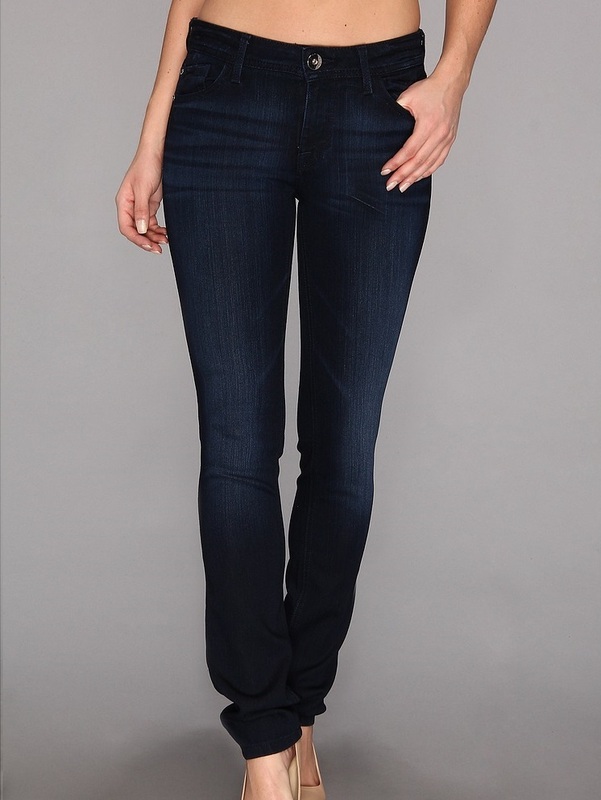 A super-stylish jean in a crisp cut that can take you anywhere. The Khloe is an ultra-slimming skinny with a bit of stretch and a fit that brings out all kinds of fabulous in your ensemble. 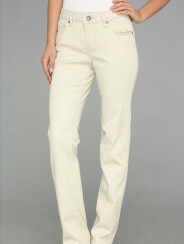 Quite possibly the most comfortable jeans you may ever wear. The Jackson features a higher mid rise and a sleek, straight leg on comfortable stretch cotton twill. 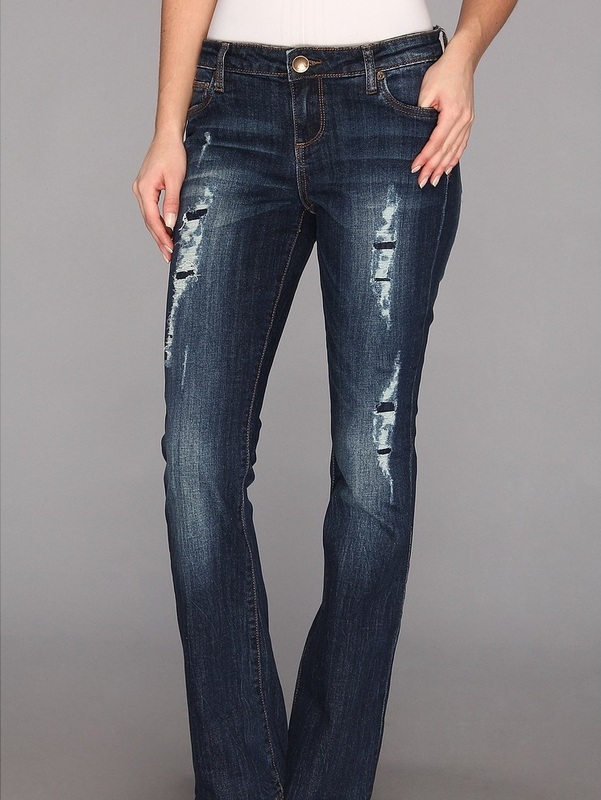 A jean with vintage appeal is just what your closet has been missing! 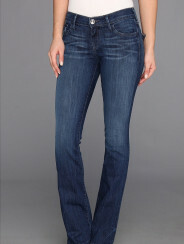 The Farrah boasts a gradual boot cut and an easy, figure-hugging fit.